Sports Labs- STEPASIDE; READY FOR ACTION! Stepaside a year on is now ready for action. This artificial pitch only the second full size GAA format pitch in the County area has had its share of problems, with technical issues, weather etc. Finally resolved it's action stations when in a few weeks time the pitch can open its doors to the paying public. 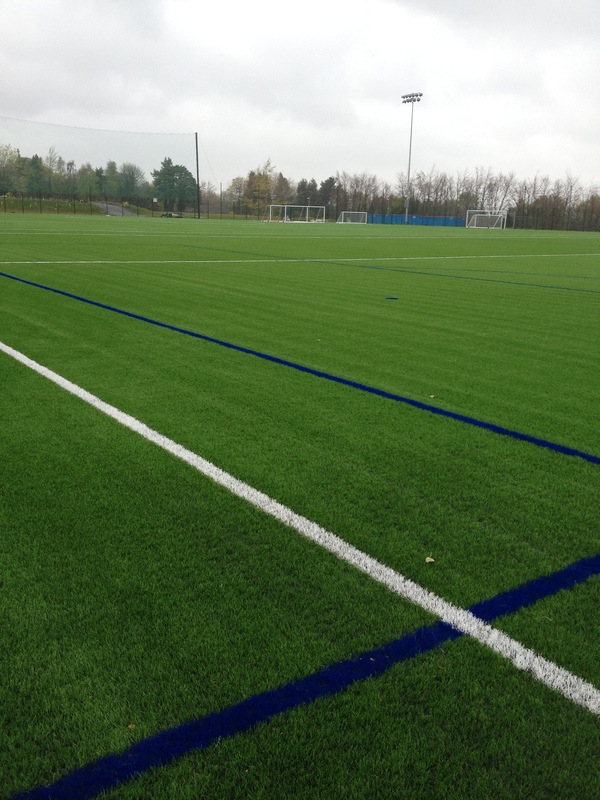 This 13,000m2 3G pitch can and will accommodate multi-codes, setup for both Gaelic games and Soccer it will also host tag rugby and rugby training. The GAA format means the playing areas is literally 2 pitches in size so a fantastic area for sports. Eoin O'Brien Project Manager for Dún Laoghaire-Rathdown County Council, 'this facility will be a real asset to the community which is desperately in need of all weather surfaces to train and play on'. The surface is a state of the art Edel grass product who are a FIFA preferred producer company, this means the playing surface is a high quality, high performance surface which has already demonstrated compliance with stringent standards set out by FIFA. 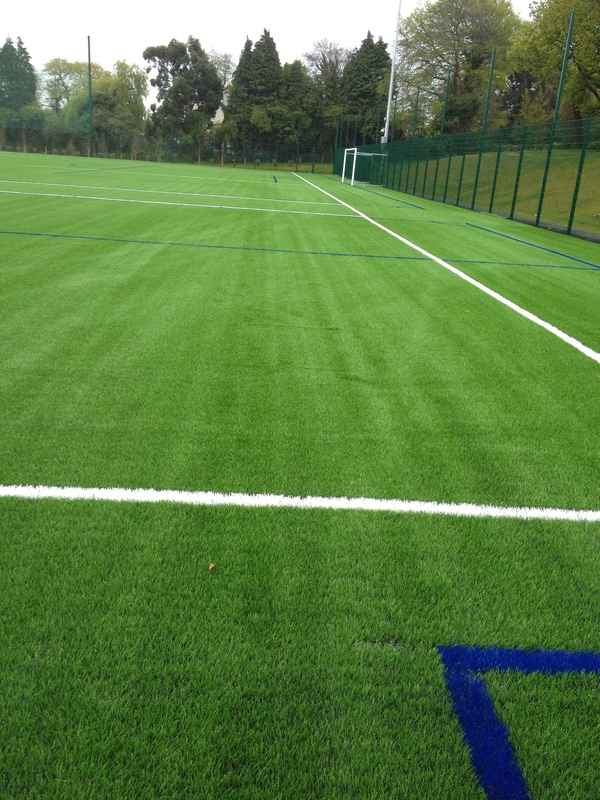 Sports Labs provided technical expertise to Dún Laoghaire-Rathdown County Council, authoring specifications working within a team of professional Consultants to deliver this project including quality control of site materials and workmanship, snagging and handover.